Most people believe that you have two options in life. Either you do good and work in the public or third sector. Or you join a business, and do well. I ask – why can’t you do both? Expectations of companies and leaders at all levels are growing. Business and society are becoming ever more integrated and employees are seeking purpose and meaning in their work, demanding that their employers engage with social issues. That’s why the launch of the Sustainable Development Goals (SDGs) in 2015 have really got the attention of businesses and employees who are looking to realize their purpose driven/CSR/sustainability objectives. If delivered on properly and genuinely, business is realizing that it can help be a part of the solution and the necessary change towards a shared vision of humanity. The Common Ground initiative, which was announced at the Cannes Advertising festival by the UN Secretary General, Ban Ki Moon, is an example of how the communications industry can be a part of this movement. Putting aside their differences, the big six networks (Dentsu, Havas, IPG, Omnicom, Publicis Groupe and WPP) are going to work together to support the SDGs, each being allocated specific goals. This is big. Very big. People are realising that it’s up to everyone in the public, private, and third sectors, to find new ways of working. No sector can figure out these solutions on its own. We need to collaborate, share ideas, and learn from each other in order to drive the systems change needed to achieve the SDGs by 2030. And I can’t tell you how exciting it is to be able to facilitate opportunities for dialogue and collaboration through our programme, and to see just how powerful it is when you bring these sectors together. We work with a host of different organizations around the world. 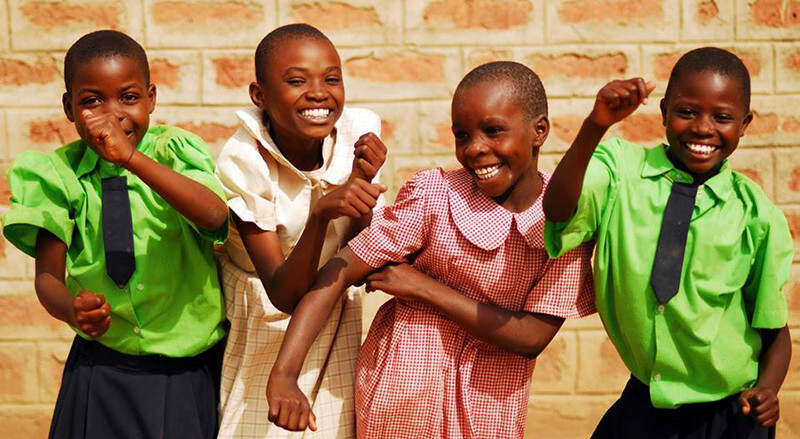 The range of causes that we support varies immensely from HIV/AIDS, education, clean energy and the environment, girls and women empowerment and sustainable agriculture to street children and much more. In short, all of our projects fall under each one of the Sustainable Development Goals. It is our mission to move this agenda ahead through leadership development and collaboration. And the impact on each stakeholder that takes part is extraordinary. This month we have the incredible Elisa Birtwistle from WPP in Rwanda working with the Girl Effect. WPP’s Common Ground goal is Gender Equality, so this project couldn’t be a better fit. To find out more about Elisa the project she is working on, you may click here. And, if you have Common Ground or Sustainable Development Goal objectives to realise, give us a shout. We may be able to help.